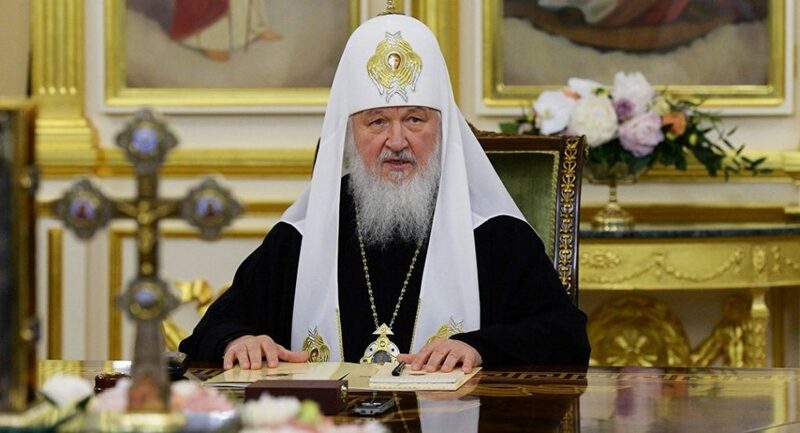 MOSCOW (Sputnik) – Patriarch Kirill of Moscow and All Russia urged the primates of all the Local Orthodox Churches to launch a general discussion of the issue with the autocephaly of the Ukrainian Orthodox Church, Nikolai Balashov, the deputy chair of the Moscow Patriarchate’s External Church Relations Department, told Sputnik on Tuesday. “The letters outlined the position of the Russian Orthodox Church on the issue of the so-called Ukrainian autocephaly and the possible negative consequences of the actions of the Patriarchate of Constantinople for the unity of the ecumenical Orthodoxy. They also included the proposal to undertake efforts to initiate the discussion of the current situation among all the Orthodox Churches,” Balashov stated. There [are] a total of 15 Orthodox Churches in the world, with the Russian Orthodox Church being the largest one. Ukrainian President Petro Poroshenko is working to establish a single local autocephalous church in the country based on the non-canonical Ukrainian Orthodox churches. In mid-September, two exarchs of the Ecumenical Patriarchate of Constantinople started working in the Ukrainian Orthodox Church of the Kiev Patriarchate (UOC-KP), which came as part of Constantinople’s preparations to grant autocephaly to the UOC-KP. The initiative has been strongly criticized by the Russian Orthodox Church. The Russian Orthodox Church, in turn, went on with the actual “breaking of diplomatic relations” with the Patriarchate of Constantinople. The Holy Synod of the Russian Orthodox Church, the Synod of Bishops of the Russian Orthodox Church Outside Russia and the Holy Synod of the Ukrainian Orthodox Church suspended the service with the hierarchs of the Patriarchate of Constantinople. At the same time, the Moscow Patriarchate noted that none of the local churches supported the project of Ukrainian autocephaly.